This episode: Nathan Smith asks what food plants have been important to Indigenous peoples in the Edmonton area. A simple question opens up a deep process of learning how to ask questions across cultures, and who knowledge belongs to. Our research journey started with meeting Jodi Stonehouse, host of the radio program Acimowin on CJSR. She helped us contextualize how to ask questions like this respectfully across cultures. 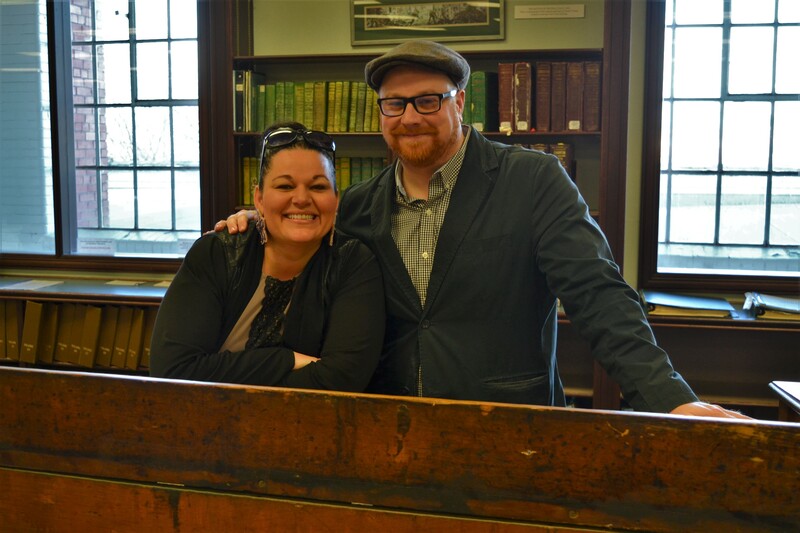 Jodi Stonehouse and Nathan Smith at the City of Edmonton Archives. 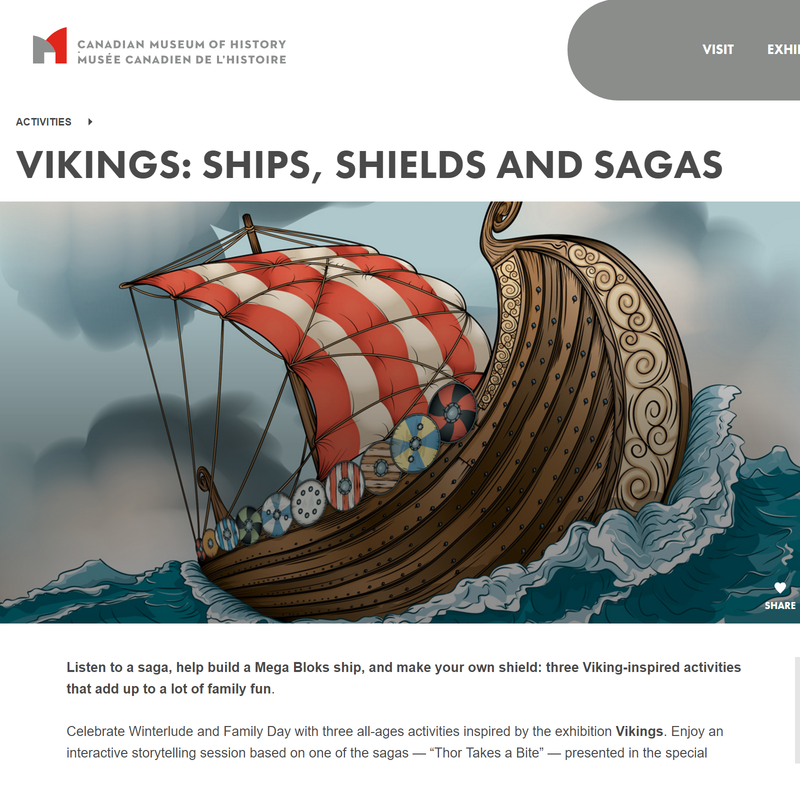 Nathan is an illustrator whose work is used in educational contexts like this Canadian Museum of History site. Our journey took us to meet Elder Jim O’Chiese of Foothills Ojibway First Nation. 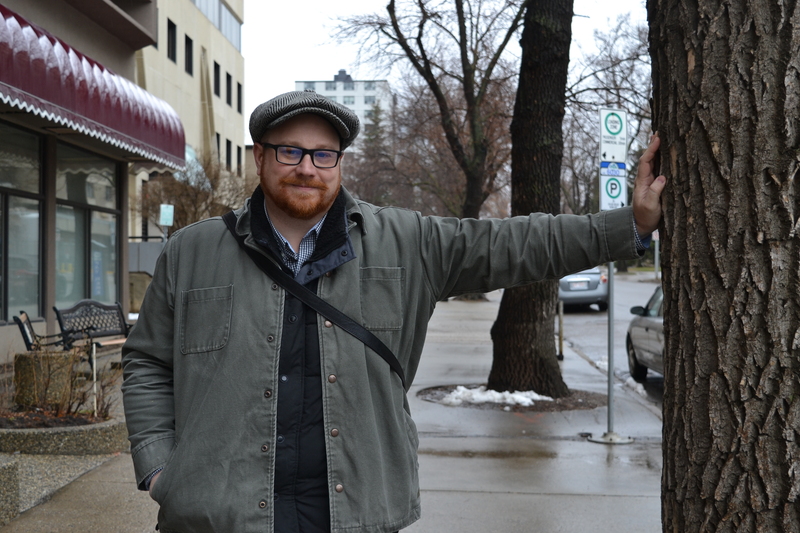 Among many other roles in the community, he teaches at Yellowhead Tribal College. Although he asked us not to take a picture at our meeting, you can learn more about his work here. Acimowin airs on CJSR Fridays from 9 AM – 11 AM.